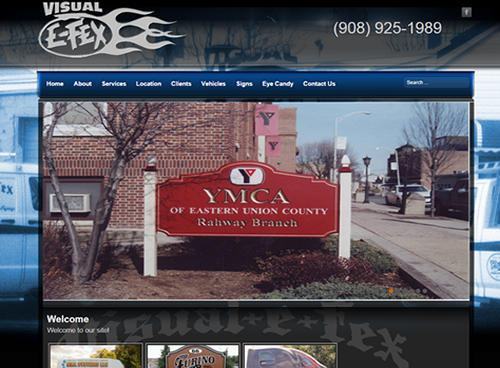 We upgraded Visual Efex to use the new Joomla content management system in the newest version of Joomla. Visual Efex wanted a 'slick modern looking website', that really showcases the amazing work that they do. We also added a complex photo gallery which the owners can update easily.